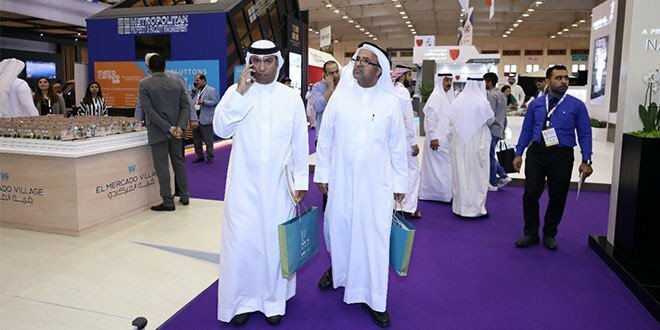 Gulf Property Show, Bahrain’s leading property event, will be launching its first winter edition at The Avenues – Bahrain. 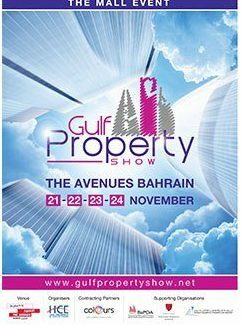 Gulf Property Show at The Avenues – Bahrain will take place from 21st – 24th November 2018. Gulf Property Show, in just 6 years has established itself as Bahrain’s go to event for Real estate Developers in Bahrain and from around the world to promote their latest developments to investors. The Show winter version will complement its flagship event in April of every year. The Avenues – Bahrain is the first shopping & leisure destination of its kind in the Kingdom of Bahrain, with a unique seafront location stretching 1.5 km. strategically located in the heart of Manama. Among the Avenue’s top attractions, include Vox Cinema, Five Guys and The Cheesecake Factory.